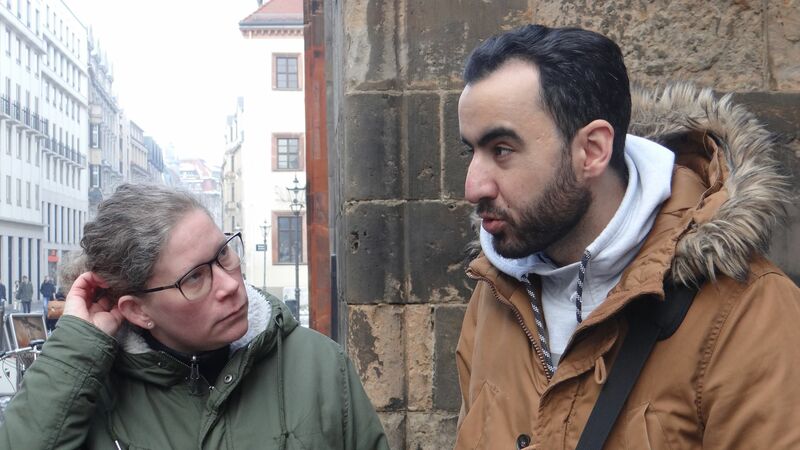 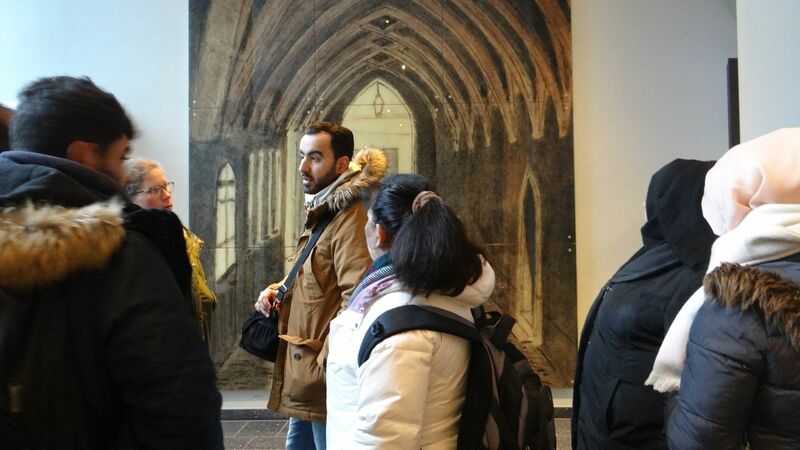 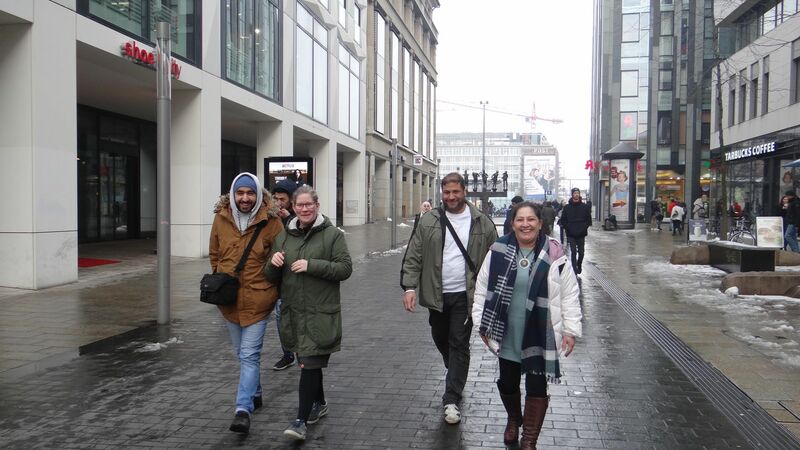 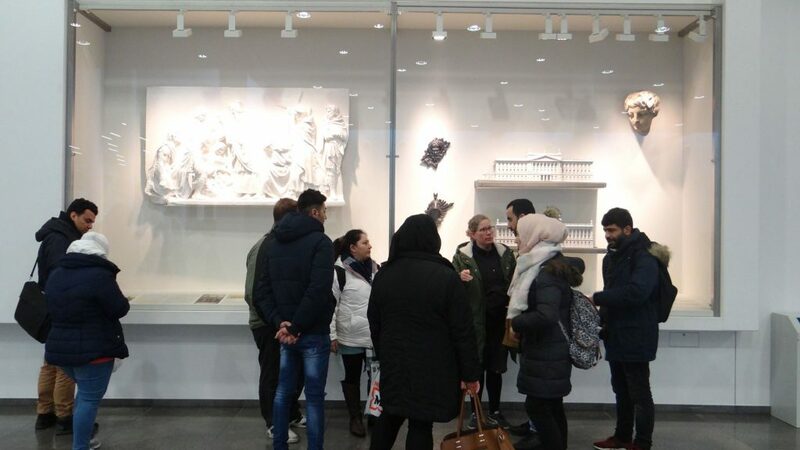 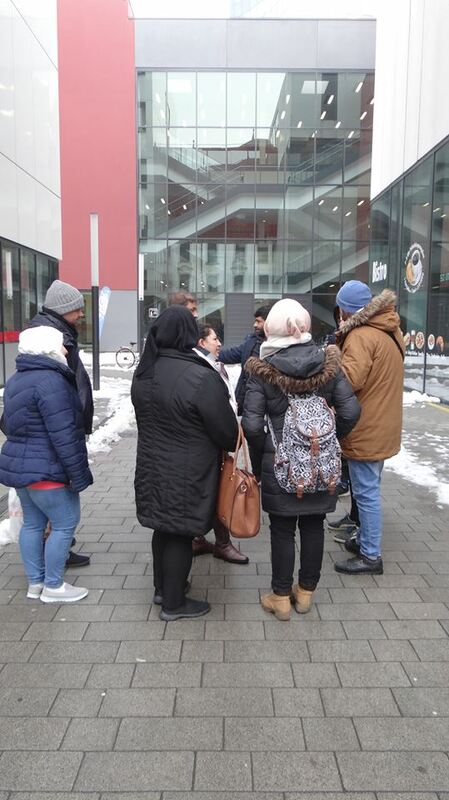 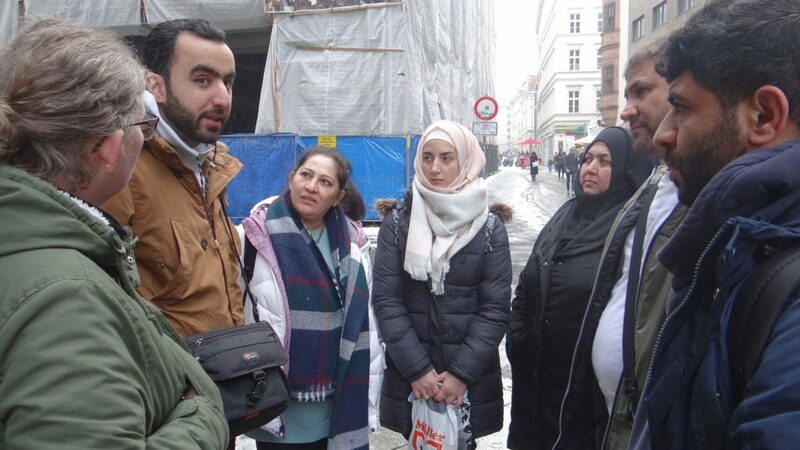 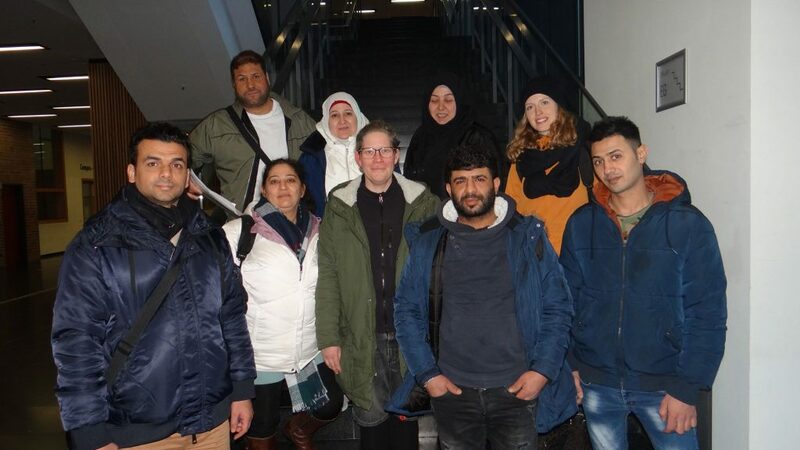 Peaceful Revolution in Leipzig 1989 – Almanya in Arabic on March 7, 2018 – DOZ e. V.
In the course of the project „Almanya in Arabic – Seminars about Life in Germany for Refugees” Andrea Rutzen hosted another excursion about the Peaceful Revolution and the Role of the Church in the former GDR this week. 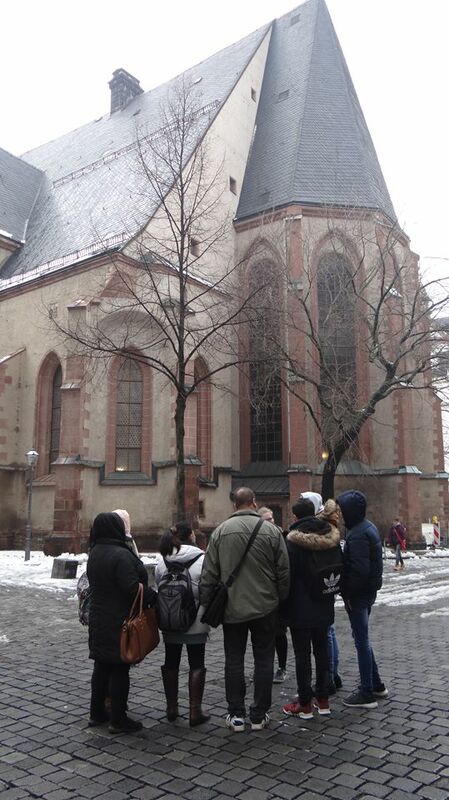 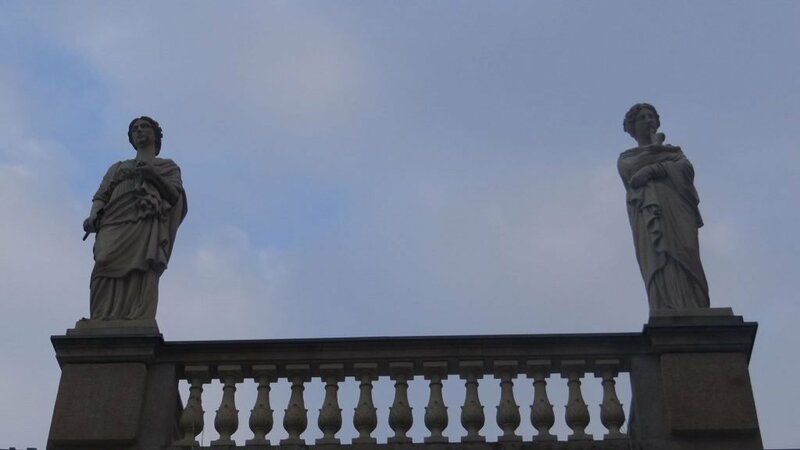 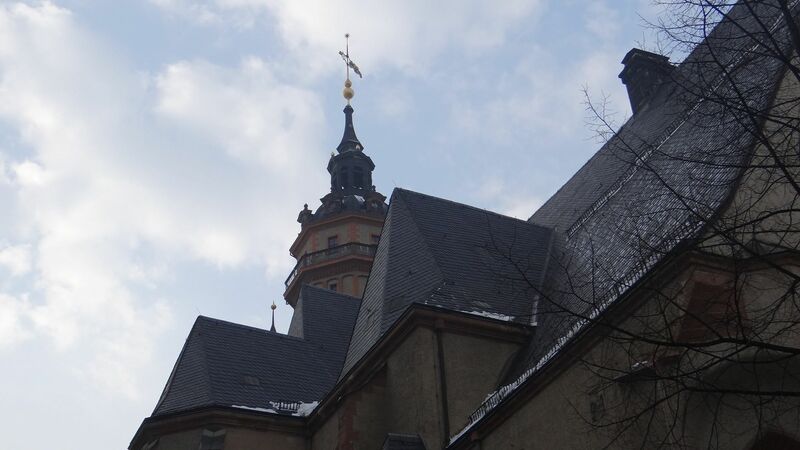 Therefore we visited St. Nicholas Church as well as Leipzig University and its Augusteum. 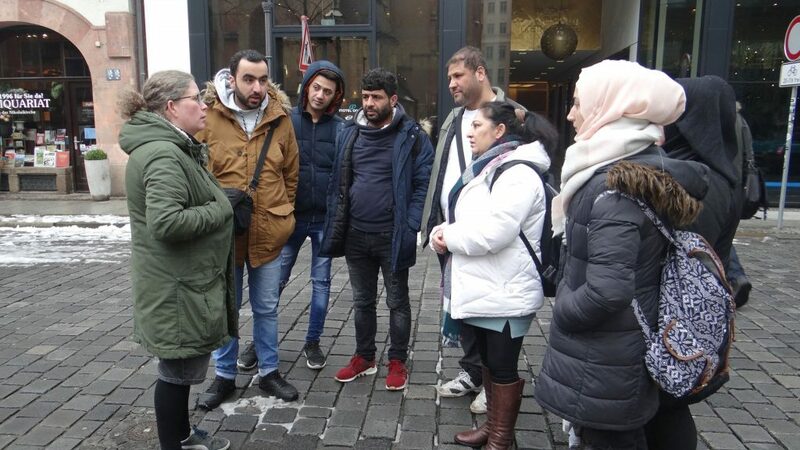 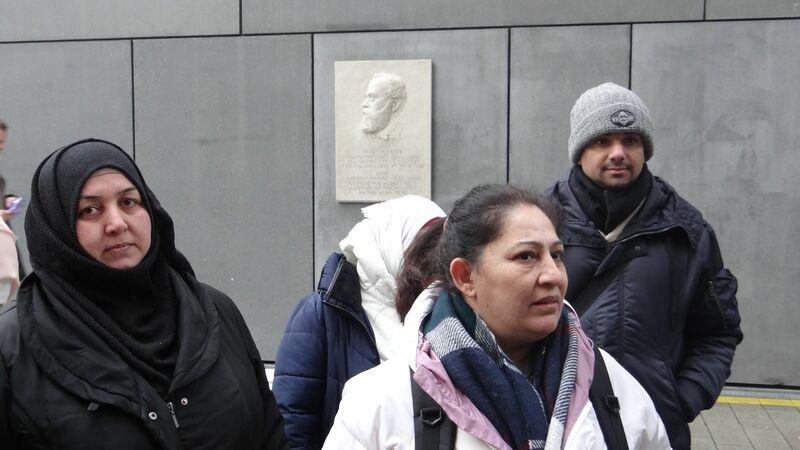 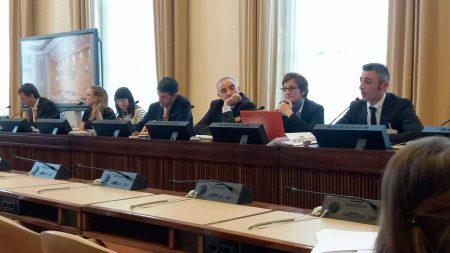 The numerous participants were both, thankful and very curious, and easily detected similarities between the history of the GDR and the events in their home country Syria.